I went on a digi shopping spree on Etsy and it was the most fun I have had buying stamps. I just love coloring with Copics and couldn’t resist these cute little darlings. I made this card for my hubby for this Valentine’s. How cute is this girl? One of my latest additions to my stamp collection. I love coloring images like this stamp. 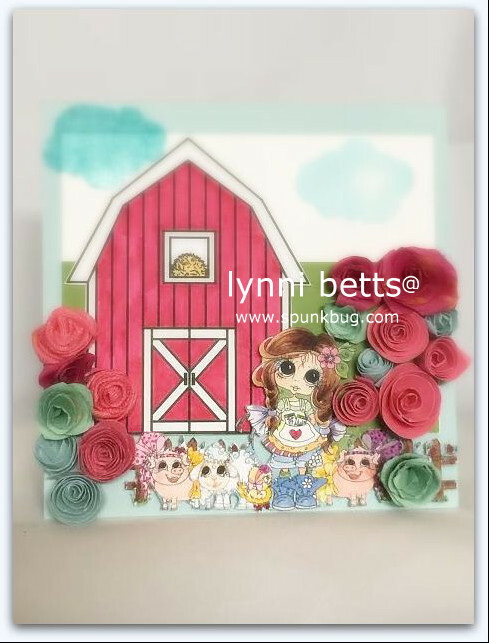 It’s so adorable and I’m so happy I can make another card this week for one of our ladies overseas before the weekend. I’m showing off my new Hook’s Lines bear stamp. I collect a lot of bear and moose stamps and this is the newest addition. 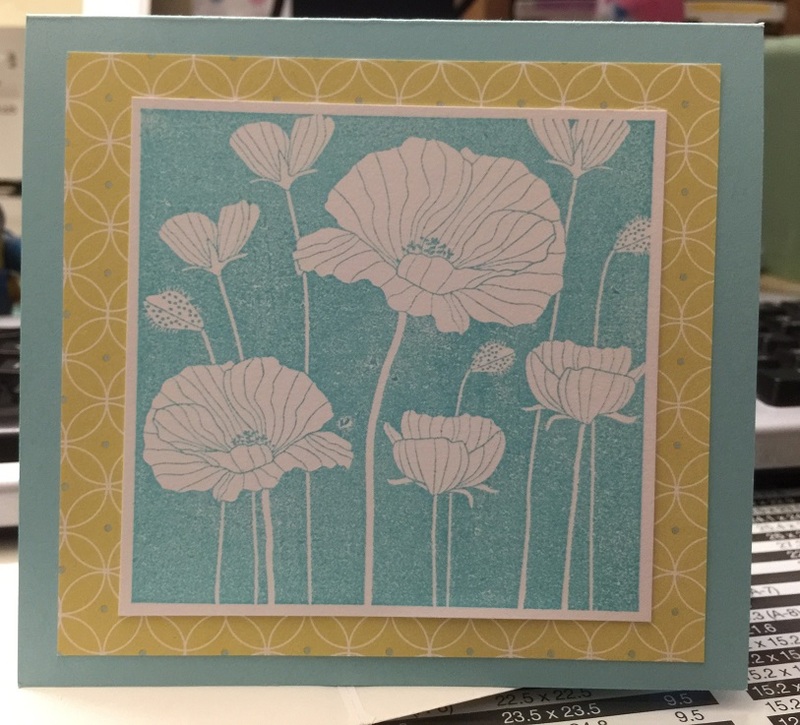 I made this birthday card for a special lady in the Army Division that is currently in Afghanistan. 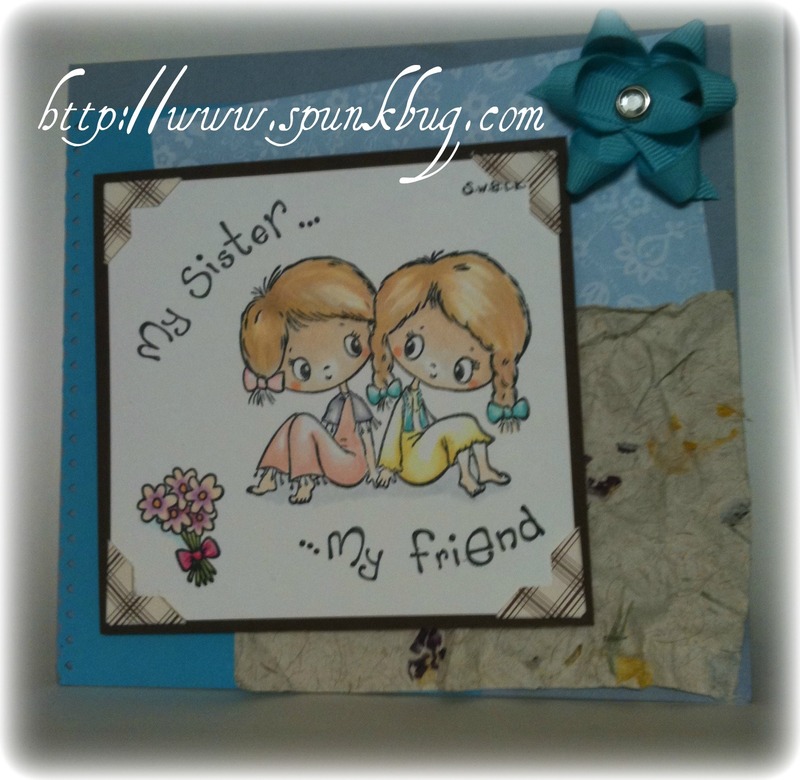 I hope this card will help her celebrate her special day.